Jewish Federation of South Palm Beach County: YAD Celebrate Israel’s Birthday! Thank you to everyone who came out to The Fieldhouse at Old School Square to celebrate Israel’s 70th birthday! 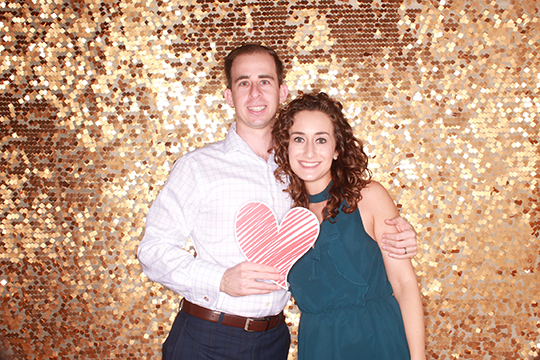 A special THANK YOU to event co-chairs Brittany Jacobs and David Grobstein, the YAD Board, Engagement Committee, Social Action Committee and Young Women’s Initiative.